Need a budget phone with latest specs? 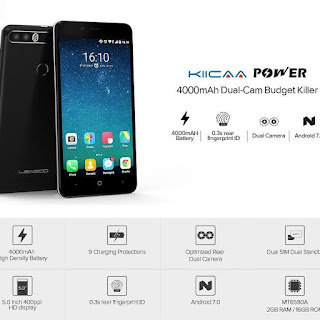 the KIICAA Leagoo Power is the answer and it's currently one of the best selling low budget android phones in Nigeria. Leagoo Power Price last edited : February 19th, 2018. 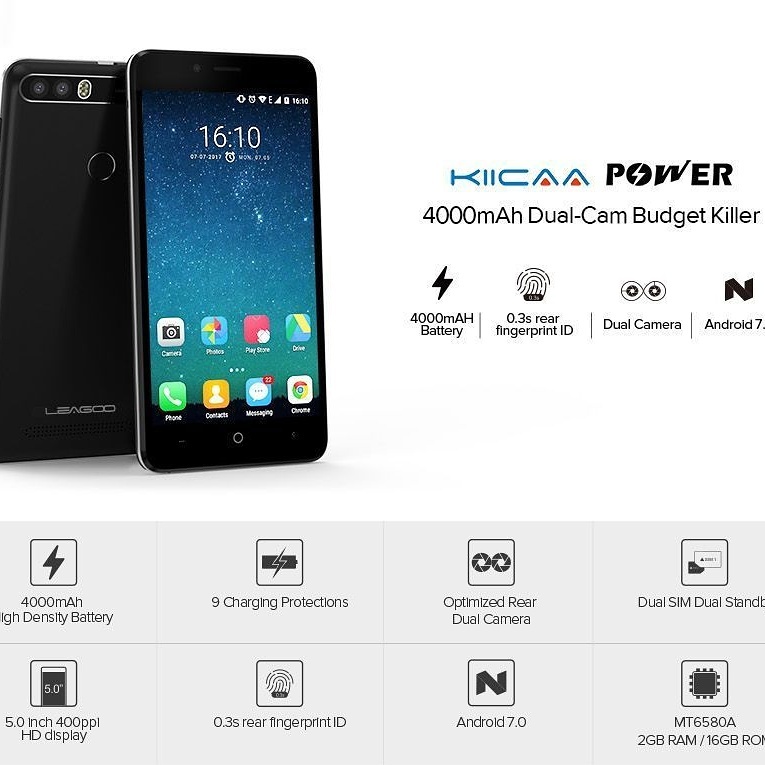 One cons of Leagoo Power KIICAA is the "not very good" camera despite having dual back camera, but with its low price, it's expected. I have used the phone (got it for someone though), the camera is not as bad as some of the reviews from other people. It's a very nice phone. It's sleek, stylish, good battery life, great camera and the User Interface is great too. All the features listed in the description are exact. Watch out for Leagoo! Great phone and working fine, i recommend this seller. There you have it.... make your choice. Have you used this phone? Drop your review in the comments section.